I know the days left of summer are limited but over here we are trying to savor and enjoy every last one of them. 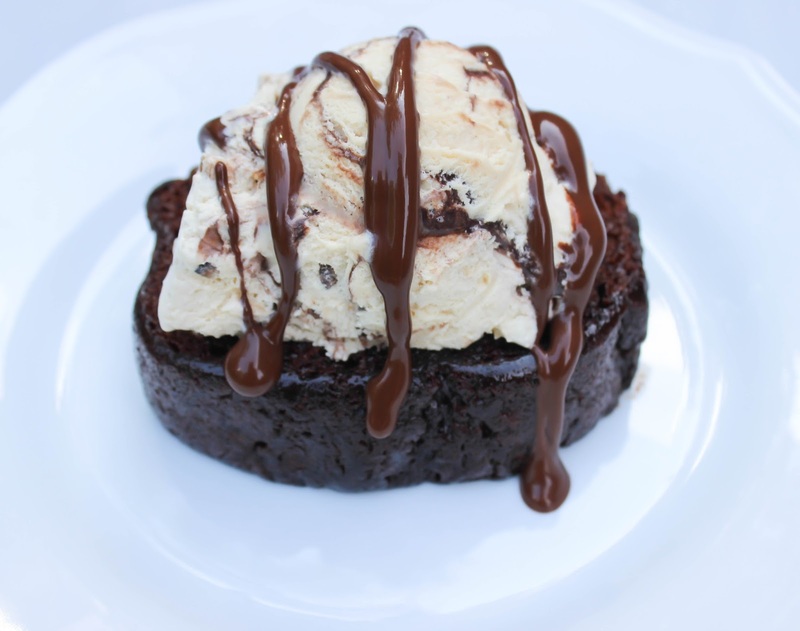 One thing we love doing is sitting outside on our patio for dessert after dinner. I’ve been really busy lately and throwing together treats that are quick and easy but still tasty for all three (well, four) of us. 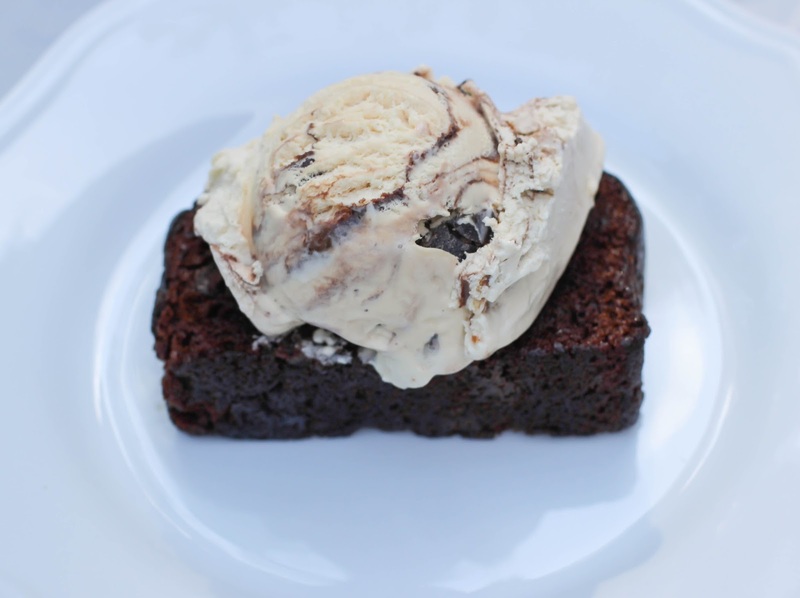 Everyone in my family seems to be big on sweet treats like ice cream and chocolate cake, and lucky for us the two combine perfectly for a delicious treat. 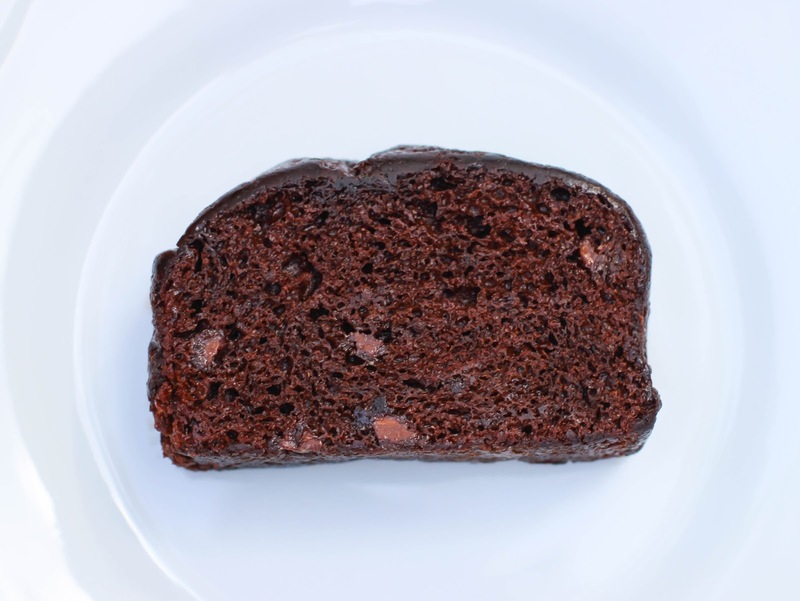 I love buying chocolate pound cake, but when I buy a bakery one we can never eat the whole thing before it gets stale and thrown away, which feels like such a waste. These Sara Lee® frozen chocolate pound cake slices are great because they are individually wrapped and frozen so they will last a while, but they still thaw out in only a few minutes so there’s no wait time to eat them. They are moist, rich, and flavorful – I can’t get enough! Breyers® ice cream has been a long time favorite of mine – I love their variety of flavors and the creaminess of these ice creams. They are made with fresh cream, sugar, and milk, and you can tell when you eat it by how great they taste. I mean come on, they have Breyers® BLASTS!® Girl Scout Cookies® Samoas® as a flavor! For an easy sweet treat just throw a scoop of ice cream on top of a slice of pound cake and top with some chocolate syrup. You won’t regret it one bit. I bought everything necessary for this sweet summer night at Publix. 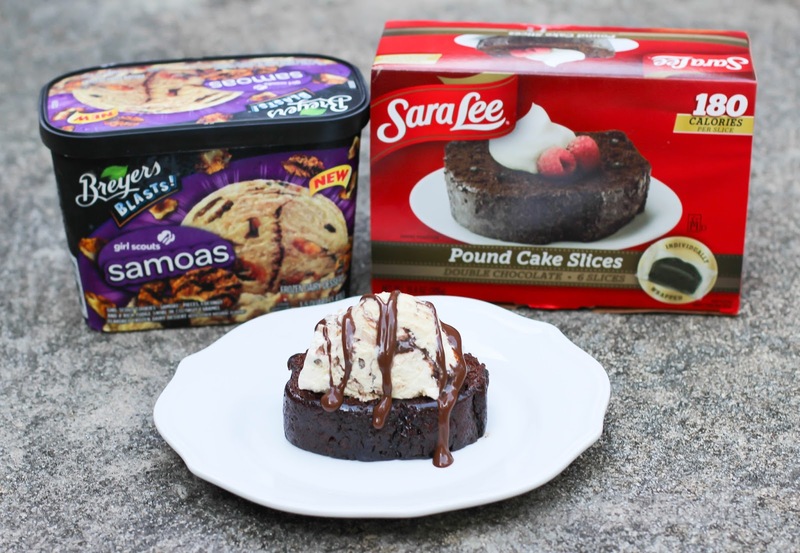 Take advantage of $3.00 off any ONE (1) Sara Lee® Frozen Dessert 9.6-30 oz. and Breyers® Ice Cream 48 oz. (combined purchase required) now through 8/28/15 at your local Publix while supplies last. Brilliant idea! I love that this treat probably tastes homemade but takes next to no time! Oh my word, that looks so delicious. I need this in my life! All these treats look so great!! Thank you for sharing! this looks so delish!! my toddlers would, no doubt, gobble that down!